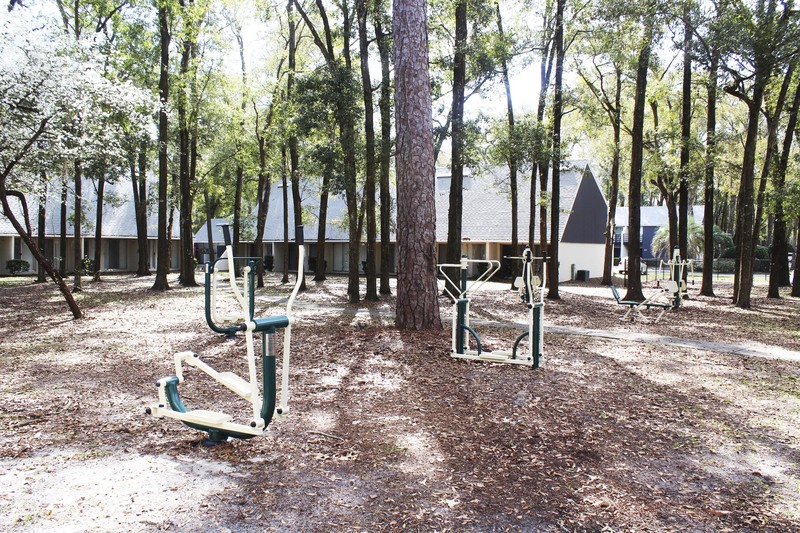 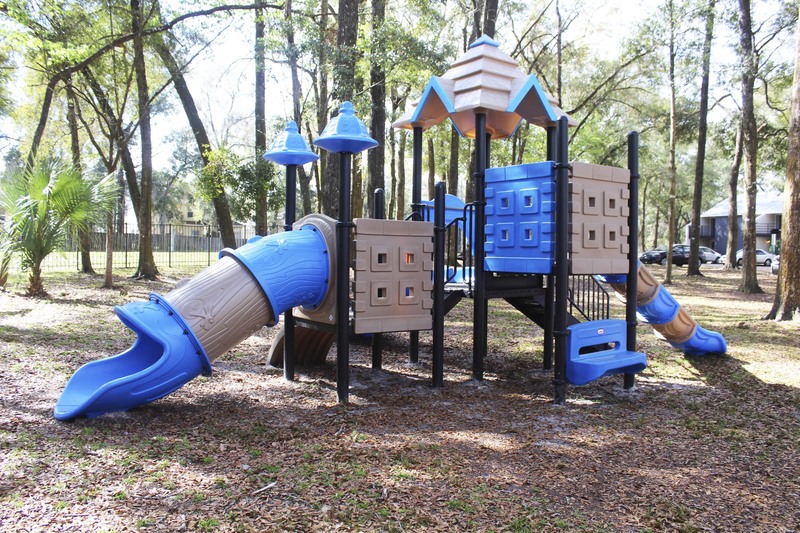 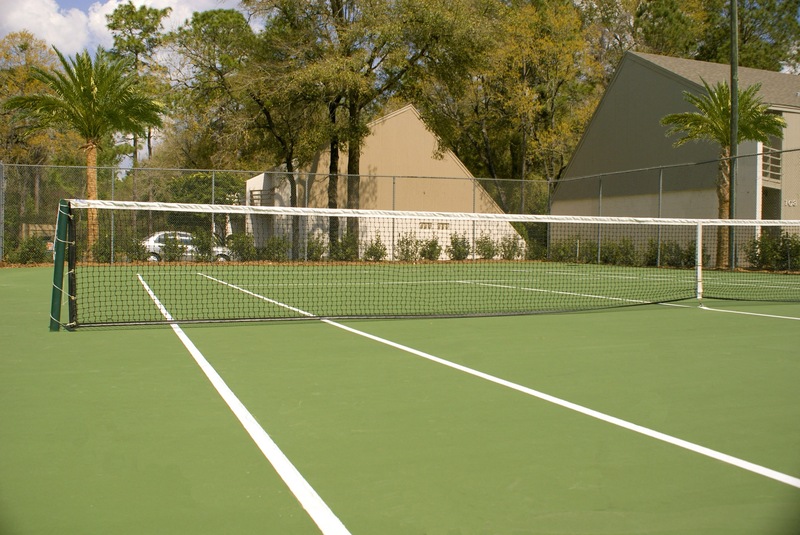 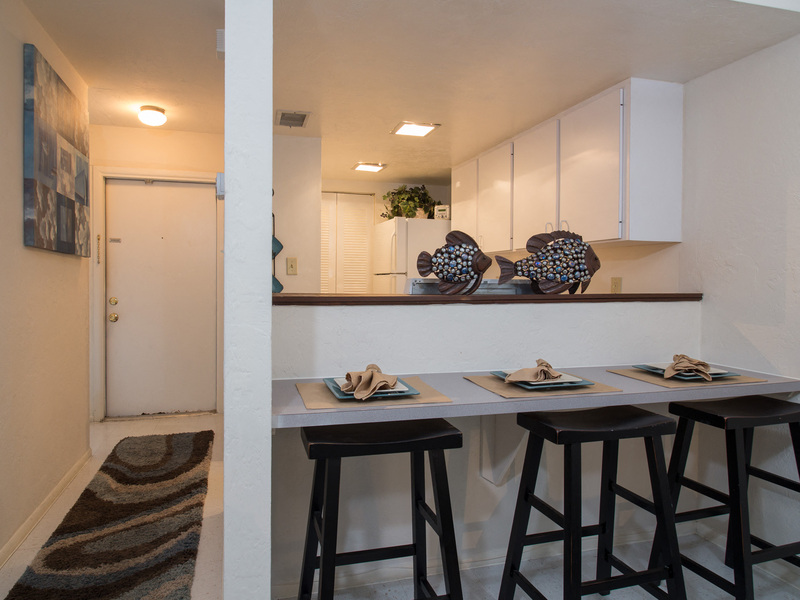 Treebecka Park offers a quiet, alternative to college living in close proximity to the University of Florida and Santa Fe College. 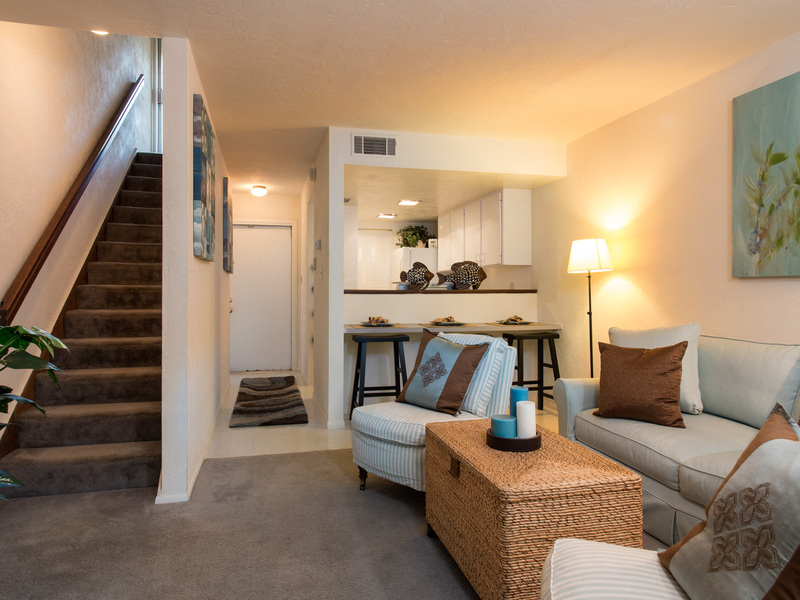 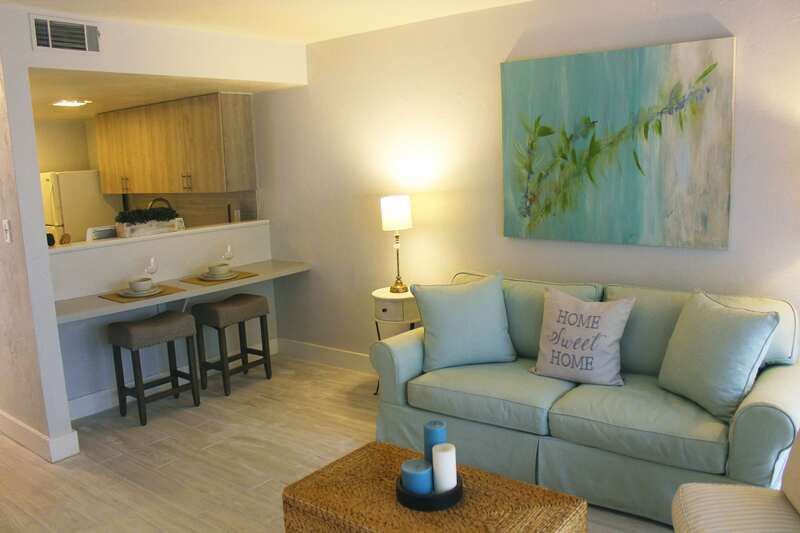 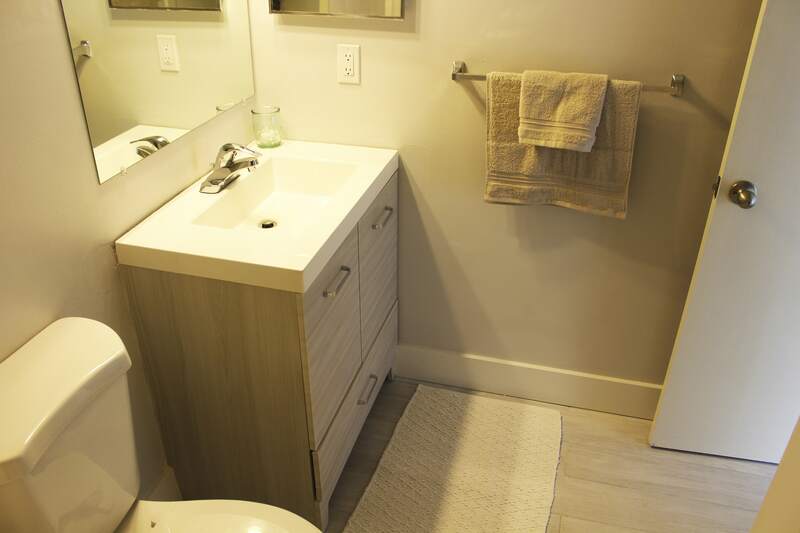 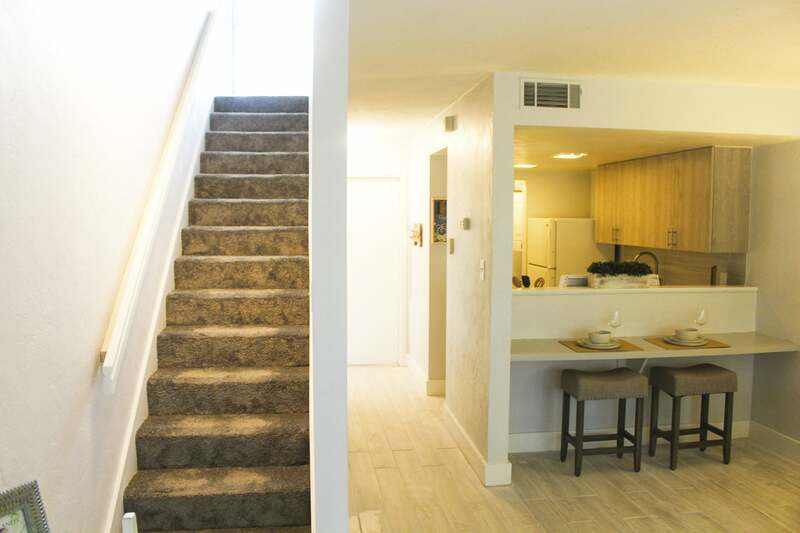 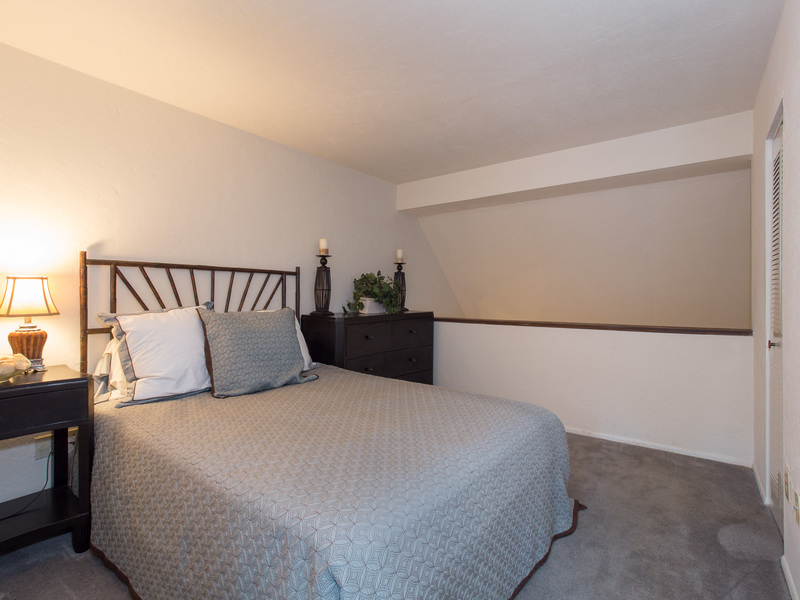 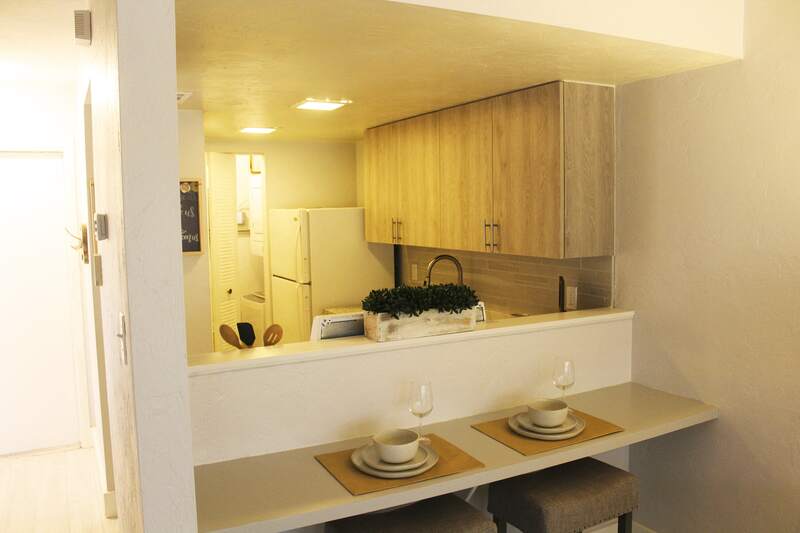 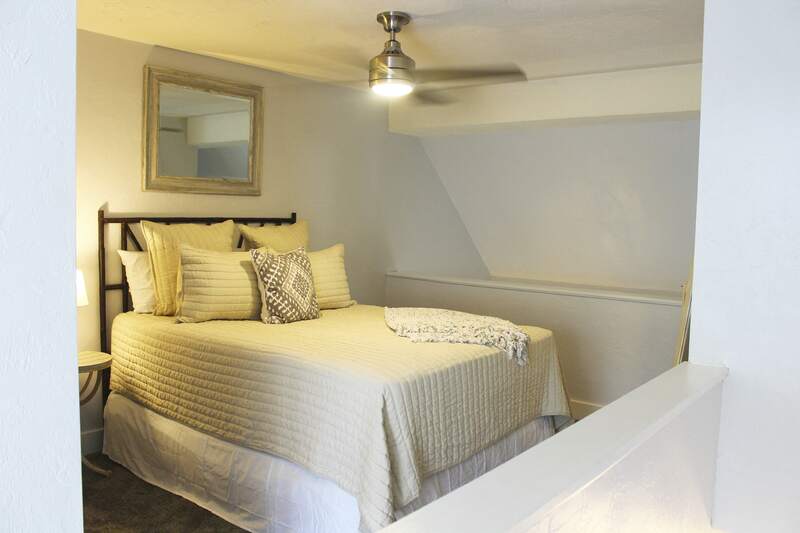 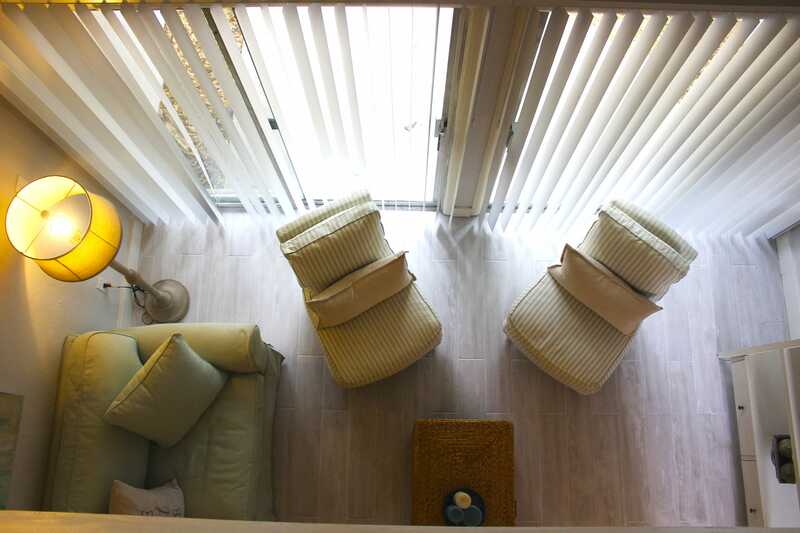 Choose from loft style, one bedroom townhomes in a convenient location. 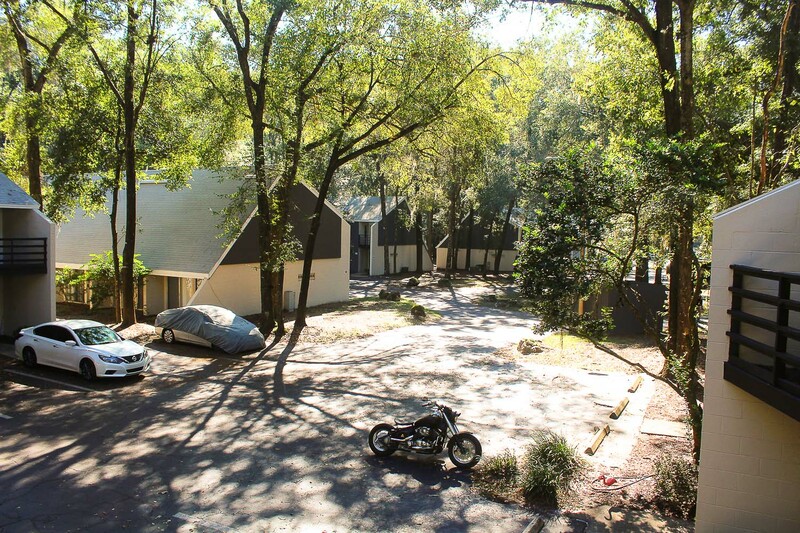 You'll find peace and quiet with close proximity to The Oaks Mall, I-75 on a direct route to both Newberry Road and Archer Road. 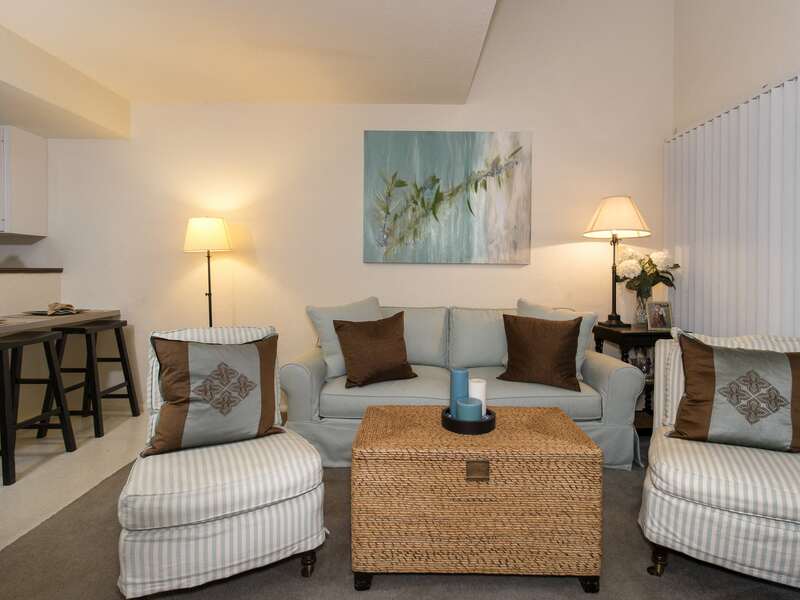 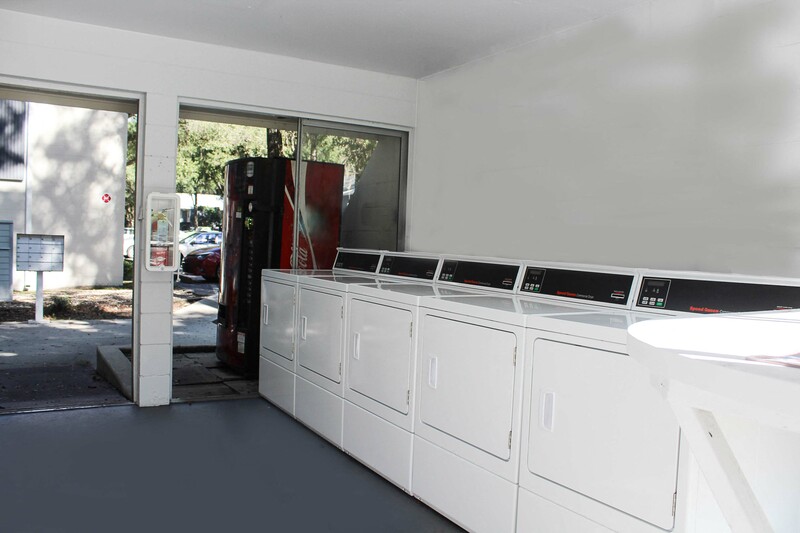 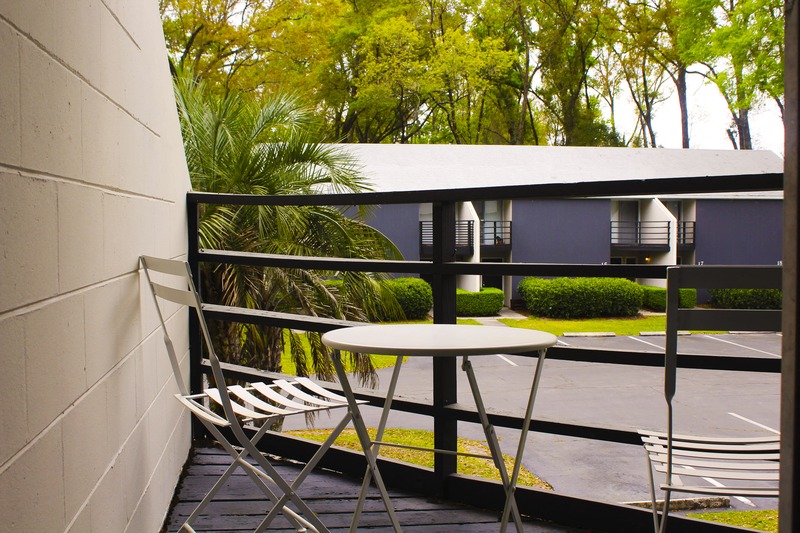 Visit and see for yourself why Treebecka Park Apartments is one of Gainesville's best kept secrets. 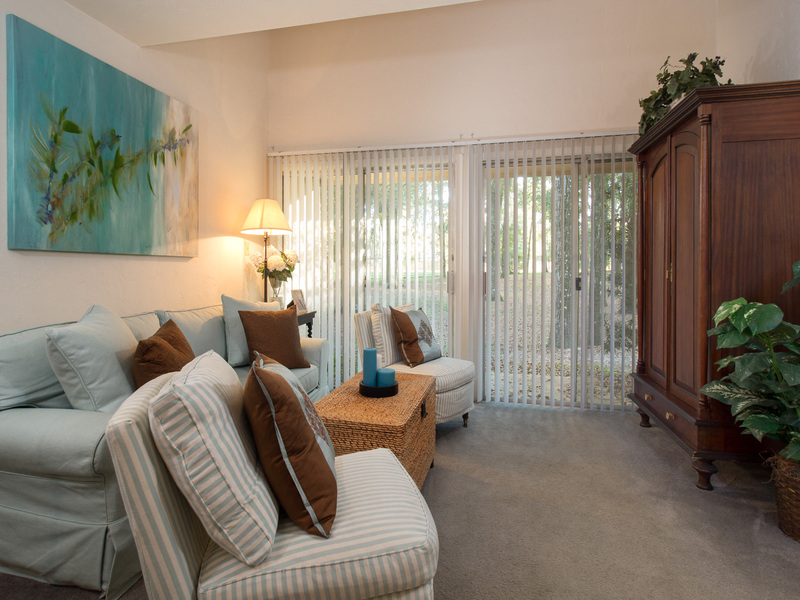 Managing Apartment Communities & Student Housing in Gainesville, Orlando, Jacksonville & Lakeland, Florida since 1979. 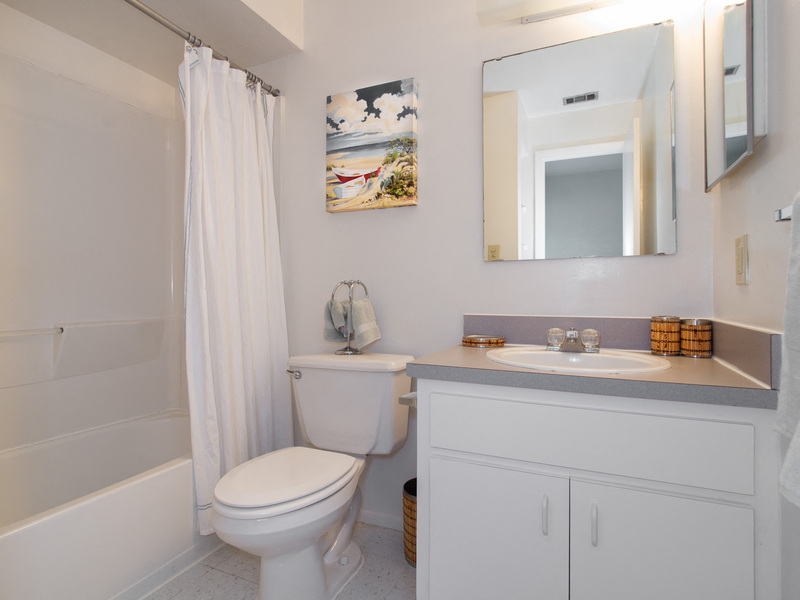 Copyright © 2019 Contemporary Management Concepts.